The Oireachtas /ˈɛrəktəs/, sometimes referred to as Oireachtas Éireann, is the legislature of Ireland… The term oireachtas derives from the Old Irish word airech, meaning “nobleman”. Its first recorded use as the name of a legislative body was within the Irish Free State. 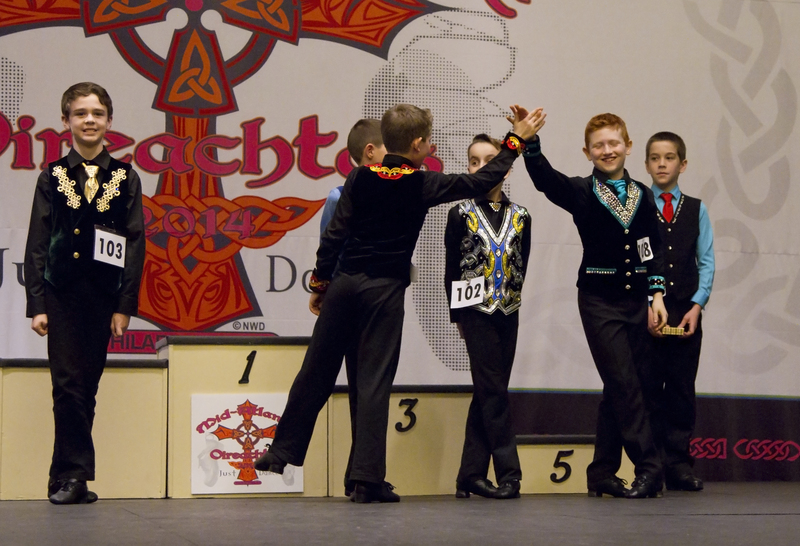 In modern Irish dance, the term Oireachtas (plural:Oireachtasaí) refers to an annual championship competition. 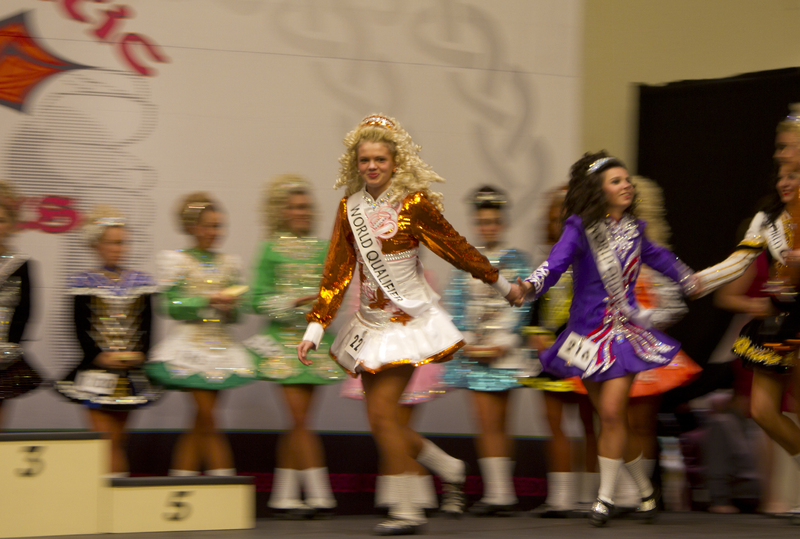 The word “oireachtas” literally means “gathering” in English… Oireachtas are qualifying events for the World Irish Dance Championship competition (Oireachtas Rince na Cruinne). 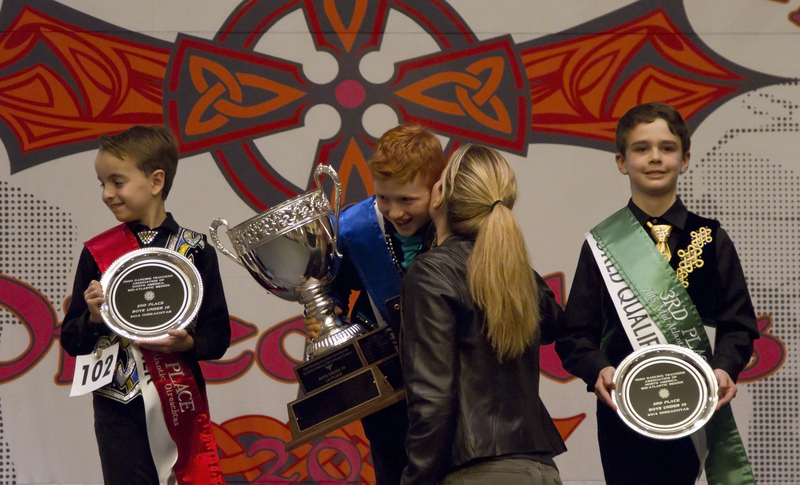 Over the past few years Irish dance has gotten some notable publicity & press. The documentary “Jig” by Sue Bourne was released in 2011 (http://www.imdb.com/title/tt1748062/), & The New York Times has put the spotlight on Irish dance more then once in the last 2 years. Last February Siobhan Burke wrote The Jig Is Up, if You’re Irish or Not (http://www.nytimes.com/2014/02/16/arts/dance/following-riverdance-competitions-and-shows-abound.html), but in 2012 photographs taken by Kenneth O’Halloran for Sunday Magazine section of The New York Times The Jig is On (http://www.nytimes.com/interactive/2012/06/17/magazine/irish-dancing.html) created dialog in the community that continues today. Just recently I told a story from several years back about how another mother I knew was feeling defensive around friends & family, because they always seemed to have a comment about the “look” of Irish dancers. In that moment it hit me & I asked “so if they were ballet dancers with their hair constantly being pulled into buns so tight they had balding patterns, wore layers of stage make-up, had feet that were being destroyed by pointe shoes & they were wearing gigantic stiff tutus that would be ok? Really what’s the difference?” We both just looked at each other for a few seconds. Honestly it was one of those moments when the light bulb went on for both of us. Many people in the Irish dance community in the Mid-Atlantic region of the United States know me. Some people only know me as that woman who usually has a big camera with her. I have spent many years trying to catch the spirit of Irish dance in America today. Here are a few of my pictures from Thanksgiving weekend. 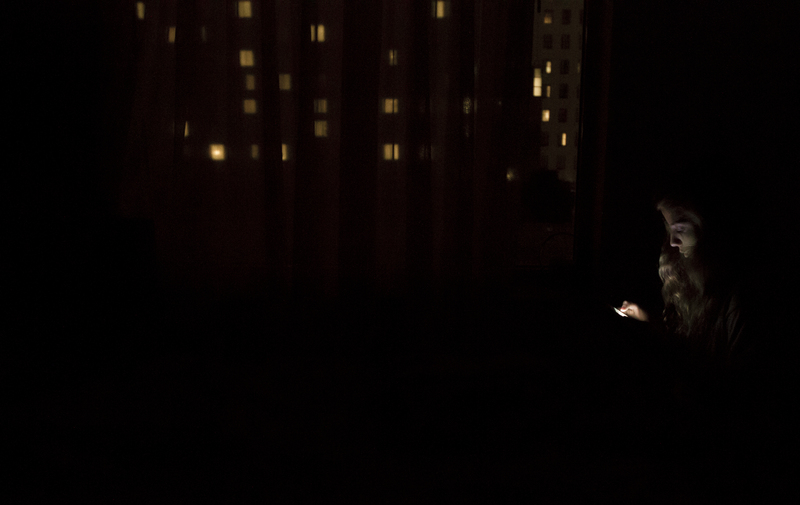 Megan texting by the Center City skyline. I’ve been digging through my images trying to get my Lens submission in order, & I came across this photo from November. I have to confess that I have an obsession with night photography. I especially love skylines, although most of the images I see on-screen, in print & in person are redundant. You know the same old cityscape that everyone takes. Every once in a while I have that image in front of me, & it’s like magic. I’m obsessed. I need to shoot as many shots as I can get…. 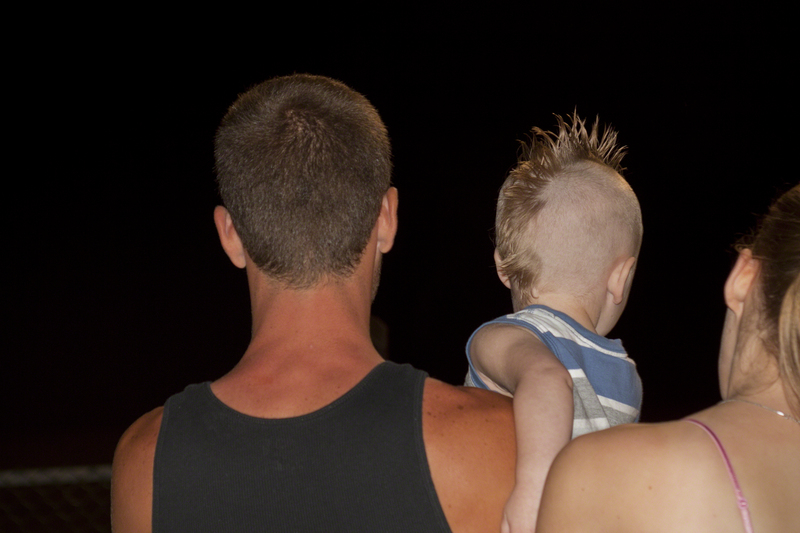 The beauty of digital photography…. I don’t need to worry about the cost of film, the processing, the expensive mistakes. This particular evening in Center City Philadelphia I was with my daughter’s at a regional Irish dance competition known as the Oireachtas (or the O’s for those not versed in Irish culture) which is a 3 day event & a qualifier for both Nationals & Worlds. We had gone to bed early, since both of my girl’s were dancing the next day. My 13-year-old had a hard time falling to sleep, so she started texting or doing whatever a 13-year-old does on an iPhone. I immediately grabbed my Canon & started shooting. Up until late in 2006 I still used my Canon F-1. I had always hated not having a darkroom. I was at the mercy of someone else to process & print my images. Besides being annoying it was expensive. 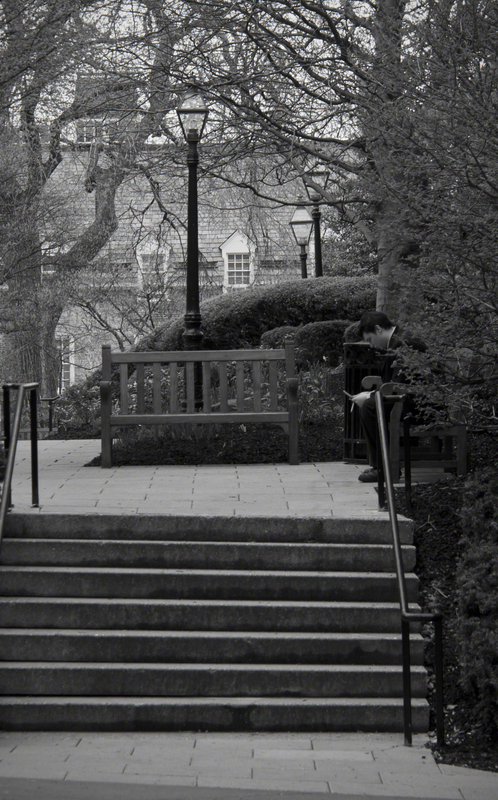 I loved that camera, but the idea of finally being able to process my own images became too tempting. I took the plunge & somehow found enough money to get a 30D while undergoing some really awful chemo. I found it liberating to be able to shoot endlessly (even though I’m usually able to capture the image I want in a shot or two) & I could finally process my own work. The learning process isn’t easy with chemo brain. I have a hard time remembering what I just read or did. While working on new pictures I also continue to re-visit older images as my knowledge base expands by going back to the original RAW file. The images today were taken in Princeton & Seaside Heights back in 2006 & 2007. I love all 3 of them… all for different reasons. By the way… I still have no idea what I’m doing! One post takes me forever & days!